The WSBRC team is made up of 4 permanent members of staff and several long-term volunteers, with occasional variable hours staff and other volunteers joining us on a short-term basis. 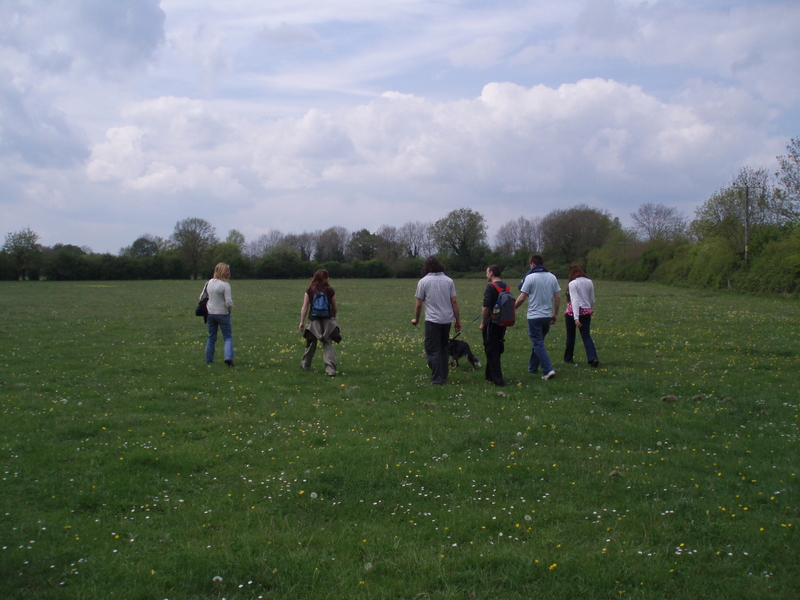 Simon is a behavioural ecologist, having previously worked at the University of Bristol. He plans to add a research focus to the monitoring work done by the WSBRC. Chrys works at the WSBRC alongside studying for a Masters in Geographic Information Systems. Having moved away from her native Greece, she was volunteering with the Centre of Environmental Data and Recording in Northern Ireland before joining the WSBRC. 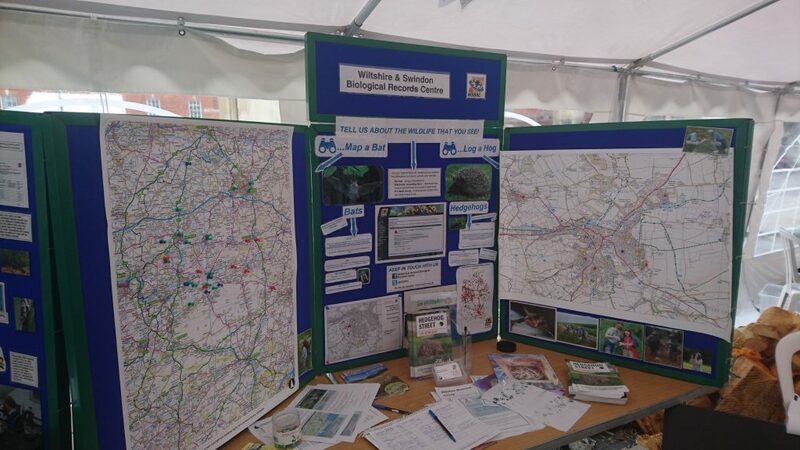 Alice works at the WSBRC part time, spending the other half of her week as a Project Officer with the Water Team at Wiltshire Wildlife Trust. Having lived in Madagascar and South Africa for multiple years working for a conservation NGO, Alice comes from a hands-on research background. Abigail is also part-time with the WSBRC. Her previous work has included working in mathematical modelling and quantitative research into fisheries ecology.